In need of cheap, affordable and reliable skip hire in Chelsea to fit your commercial or domestic budget? Looking for local Chelsea rubbish skip vehicles, small, large, midi or mini skip bins (up to 40 cubic yards) and skip bags for clearance, collection, disposal and removal? NJB Recycling can help. 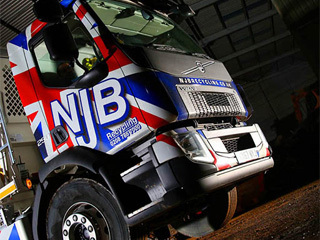 Our low cost services are the best in London, Surrey, the South East and South West – our company’s top team will be on hand to support you with same day recycling, house junk and trash clearance and more. 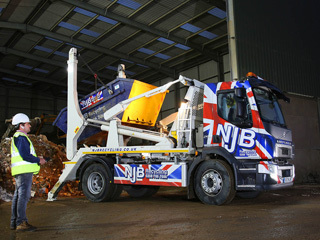 Rent a skip with us and you get a skip lorry, skip hire prices you can depend on and quality, friendly service. 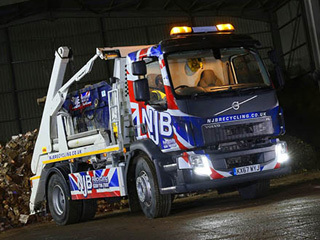 Why not hire a skip with us? 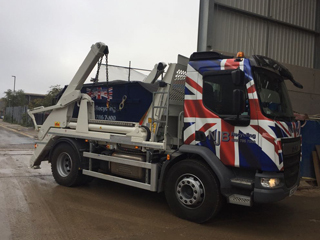 Available in a range of sizes from midi to RoRo, our local skip hire prices will appeal to anyone looking for cheap skip hire prices in Chelsea and beyond. 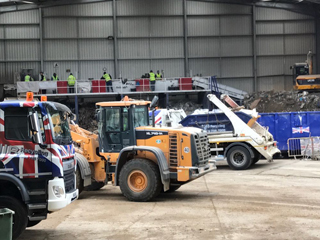 Skip cost at the best rates can be difficult to source – and our Chelsea budget skips are well in line with average skip hire prices, if not cheaper – affordable prices are on our radar – let us save you a trip to the dump or two. 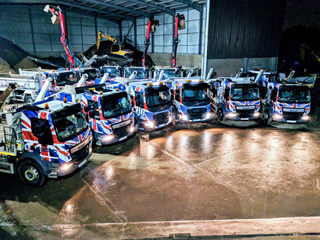 Call us for more information on mini skip prices, skip sizes prices and more besides – we have that ‘near me’ hiring appeal and mini skip hire prices to cater to any removal needs. 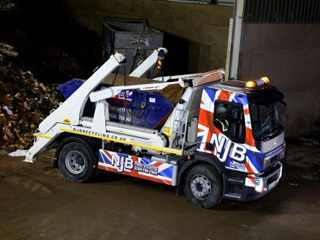 We are always up front on Chelsea skip sizes and prices and our small skip prices – if you’re looking for skip hire prices near me and reside in Chelsea or nearby, call NJB Recycling today and let us set you up with a great deal. 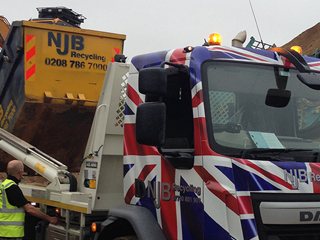 Same day skip rental is available – call us on 02087867000 or book online.